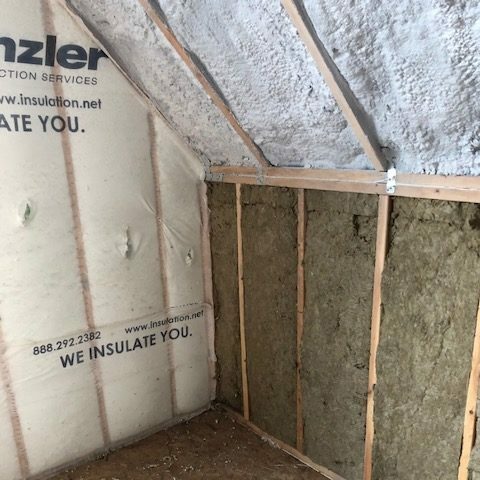 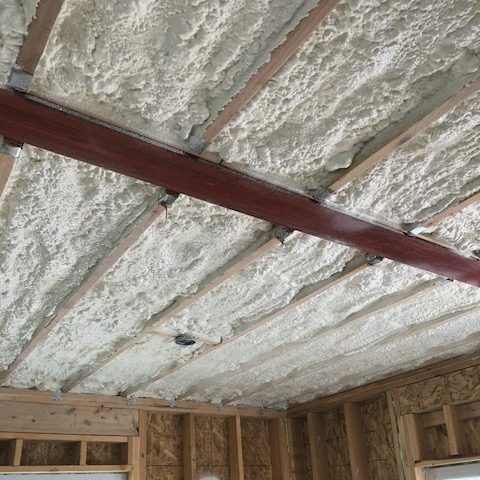 Mezayek Building in Tyler, TX partnered with Garland & Jones Insulating Services to insulate approximately 30 homes in their “Townhomes at Hamilton Ridge” project. 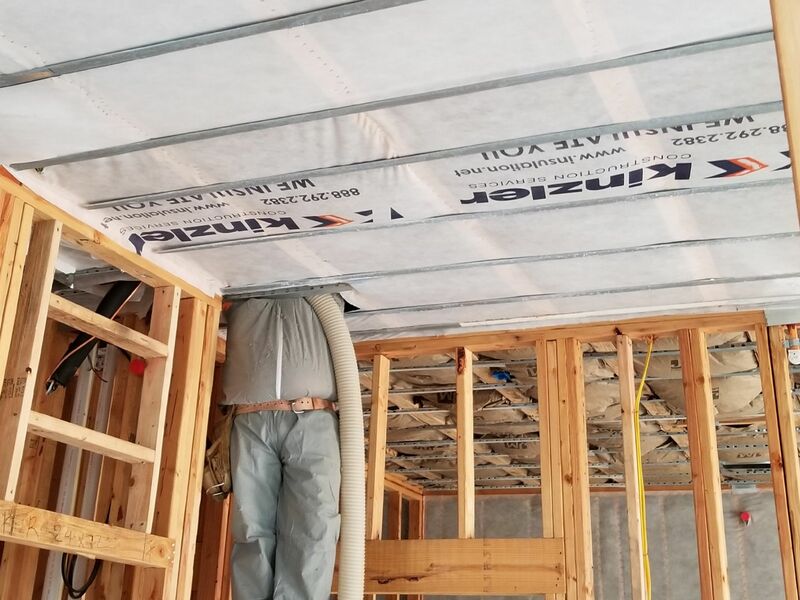 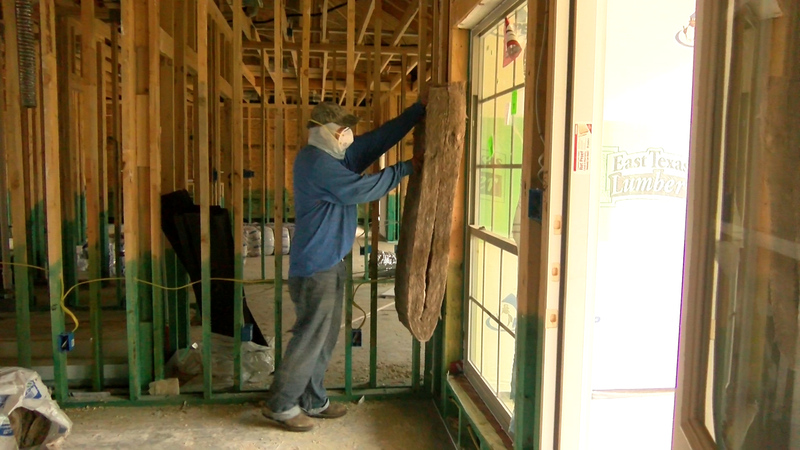 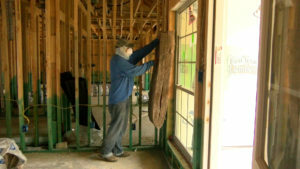 Right now, Garland & Jones crews are busy sealing air leaks, installing batt insulation in walls and blowing fiberglass insulation into attics of the townhomes and duplexes. 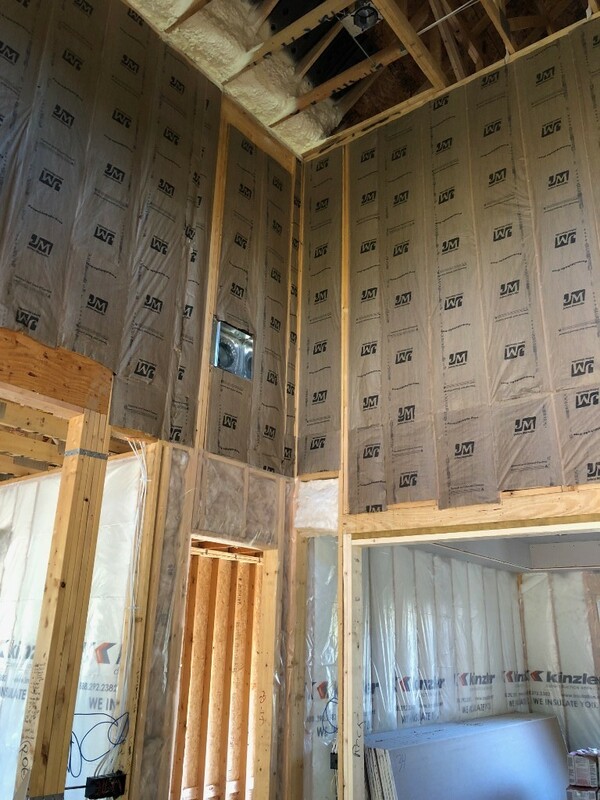 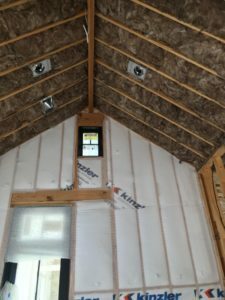 In June, installers insulated the beautiful clubhouse at this gated community using blown-in-blanket (BIBS) and spray foam insulation. 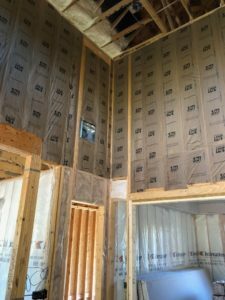 Phase I of this project is set to be complete this fall with more homes being added in the future. 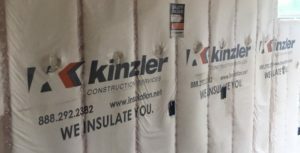 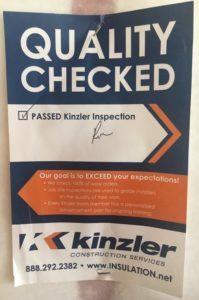 Garland & Jones, a Kinzler Construction Services company, is proud to partner with Mezayek Building on this high-quality project!